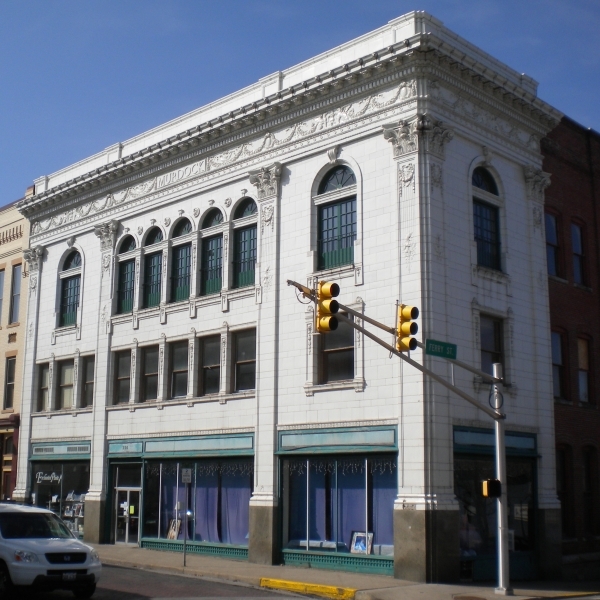 The Enchanted Pointe opened for business in August of 1994 on the second floor of the Murdock Building in Historic Downtown Lafayette, Indiana. We started with just ballet shoes, pointe shoes and character shoes along with tights and leotards. We rapidly expanded our inventory to meet the needs of the dancers who were finding us. In 2003, we moved to much larger quarters on the first floor of the same building and have continued to expand our inventory to include almost anything any variety of dancer would want. We carry a complete line of dance shoes, including ballet, pointe, jazz, character, lyrical, tap, dance sneakers and ballroom shoes. We carry a full line of pointe shoe and ballroom shoe accessories. 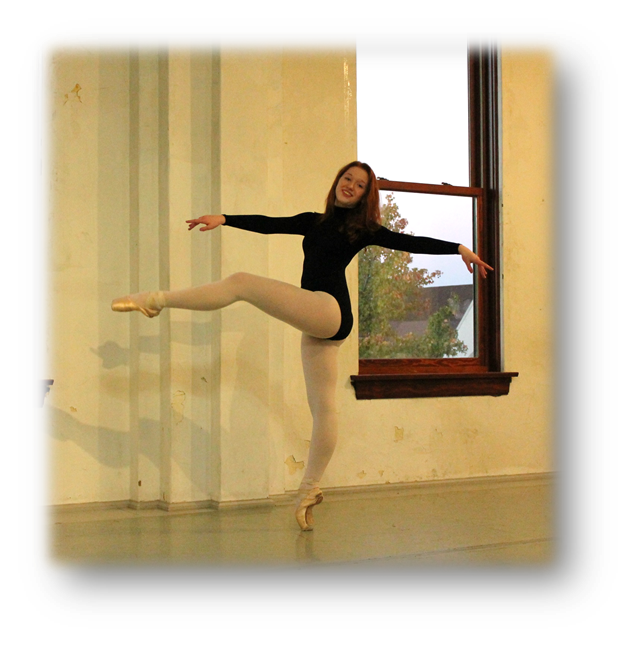 We carry a large selection of leotards, tights, sweaters, ballet skirts, ballroom skirts, character skirts, lyrical skirts, jazz pants, leg warmers, warm-ups, and shorts. In addition, we carry many choices of dance bags, hair and other dance accessories, jewelry, gifts and books for dancers of all ages. We sell Gift Certificates in any denomination with no expiration date.